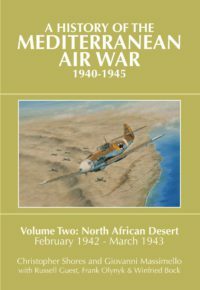 The third volume in this series returns to November 1942 to explain the background to the first major Anglo-American venture – Operation Torch, the invasion of French North Africa. 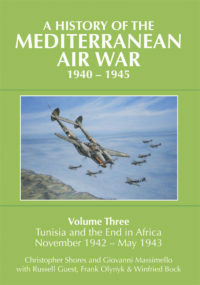 It deals with the fratricidal combats which followed the initial landings in Morocco and Algeria for several days. 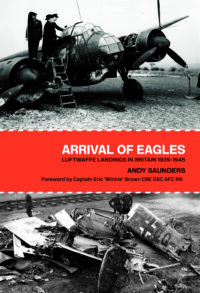 It then considers the efforts made – unsuccessfully in the event – to reach northern Tunisia before the Germans and Italians could get there to forestall the possibility of an attack from the west on the rear of the Afrika Korps forces, then beginning their retreat from El Alamein. This book is signed by Christopher Shores. 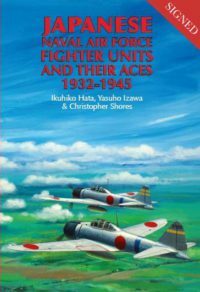 This book is a companion volume to “Japanese Army Air Force Fighter Units and Their Aces, 1931-1945”, published by Grub Street in 2002. 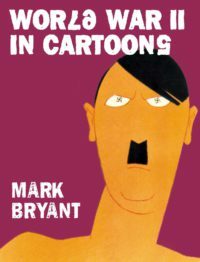 As such it also represents a major updating and rewriting of Messrs Hata’s and Izawa’s earlier book of similar title, published in the USA some 20 years ago. 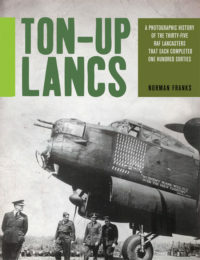 The book commences with a comprehensive account of the operations of navy fighter units throughout the period under review. 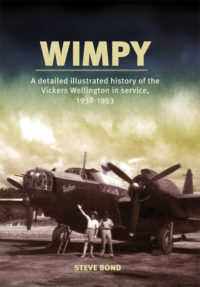 This is followed by individual sections detailing the history and achievements of each unit involved, be it land-based or aircraft carrier-based. 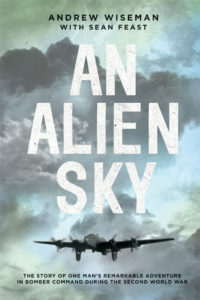 This book is signed by the author, Christopher Shores. 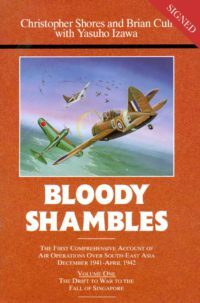 This is the story of the Allied air campaign across Singapore, Malaya, Burma, Ceylon and the Philippines during World War II. 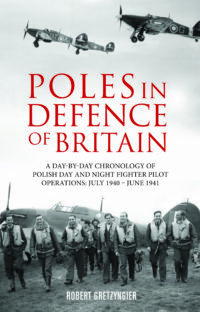 It documents the Allied underestimation of Japanese ability, which led to the destruction of 50per cent of the British bomber force in two days. 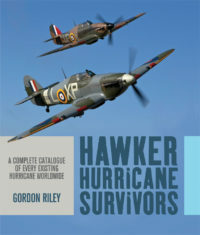 With 2015 being the 75th anniversary of the Battle of Britain – arguably the Hawker Hurricane’s ‘finest hour’ – it is appropriate to tell the story of the surviving Hurricanes from around the world. 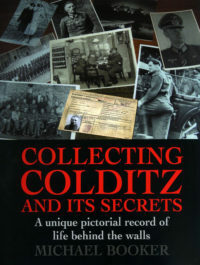 Building on research originally started thirty years ago, the author has delved into the archives to amass new information – and in the process managed to identify positively one particular Hurricane which had proved elusive for more than forty years.